Mascots are great for marketing and promoting your business, but there’s one thing they really excel at - fundraising! 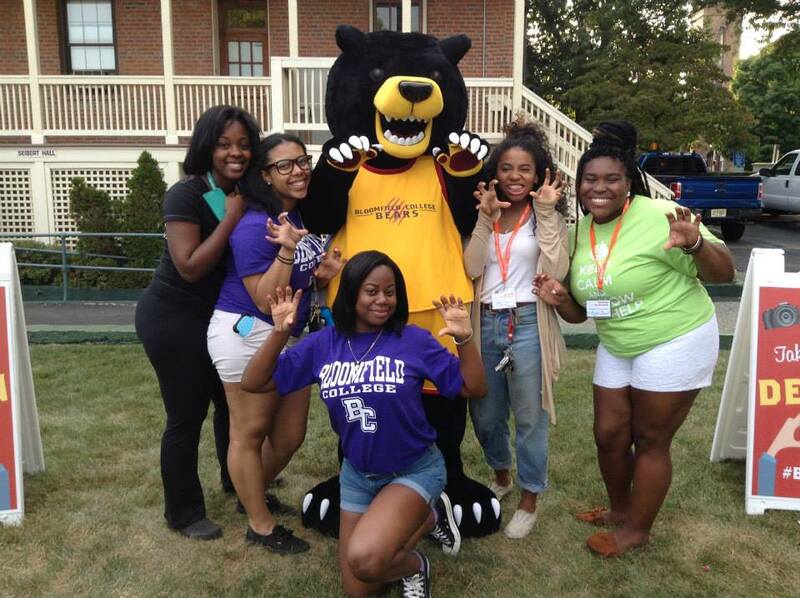 Custom Mascots help to create memories. They give your brand personality, they add an element of fun and excitement to your fundraising event, and they allow you to build a connection with your event attendees. 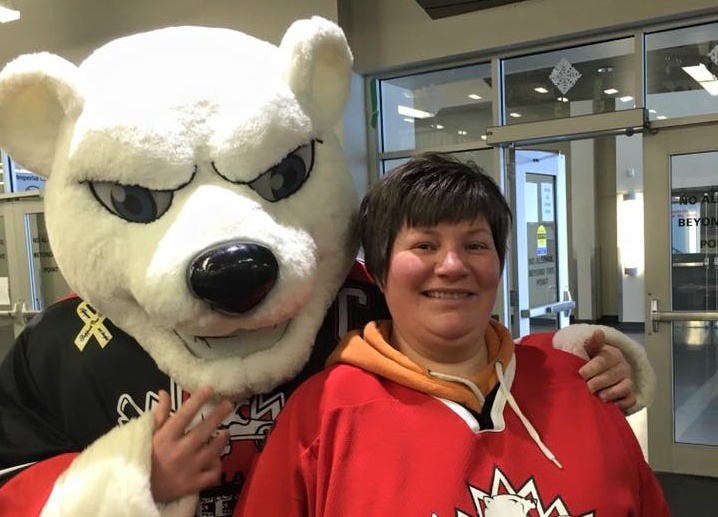 A mascot is the ideal marketing tool for local businesses when they engage in community events. When you think about mascots you may think of a range of different animals and people - maybe from your favourite sports team or brand. You can probably name a handful straight away. From Ben & Jerry’s cow to the Hamilton Ti-Cats Tiger, animals are most frequently chosen to represent brands. Mascot designs are virtually limitless. If you can imagine it, it can probably be made into a mascot. As the weather gets colder and we approach the holiday season, we want to highlight some of our mascots who are looking forward to the temperature changes. 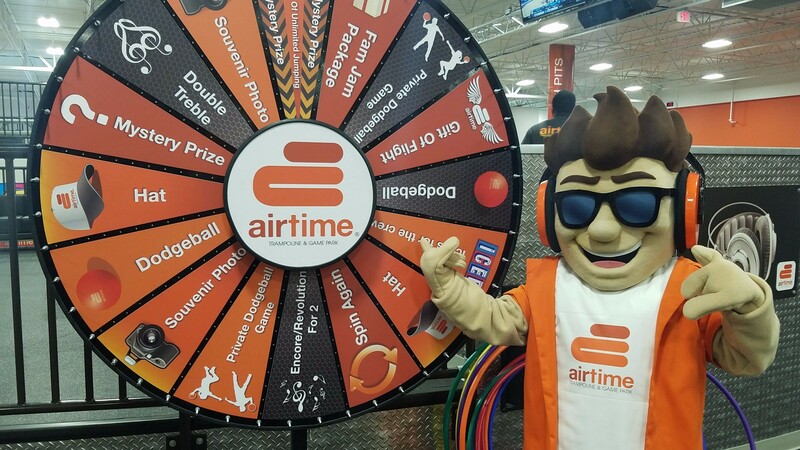 Mascots are the face of your brand, company or team and should be memorable, recognizable and engaging - but how do you pick a company to make your mascot? Without the right knowledge, finding a reliable mascot maker can seem like it is a difficult or risky task but it doesn’t have to be. Making a mascot should be a fun and collaborative process. 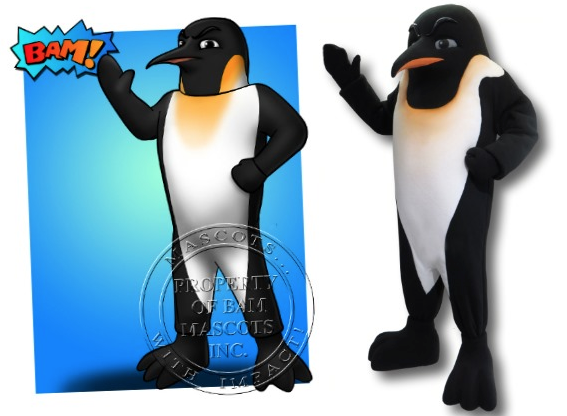 Here are some factors to help you decide on the best mascot designer for you. Are you considering an animal mascot for your organization? The symbolic characteristics of popular animals can quickly set the tone for your brand and message. 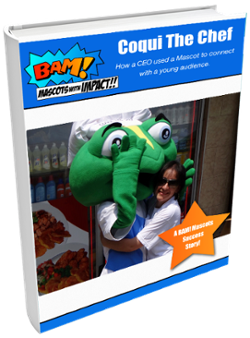 A mascot can help build a strong and loyal relationship between companies and their customers. 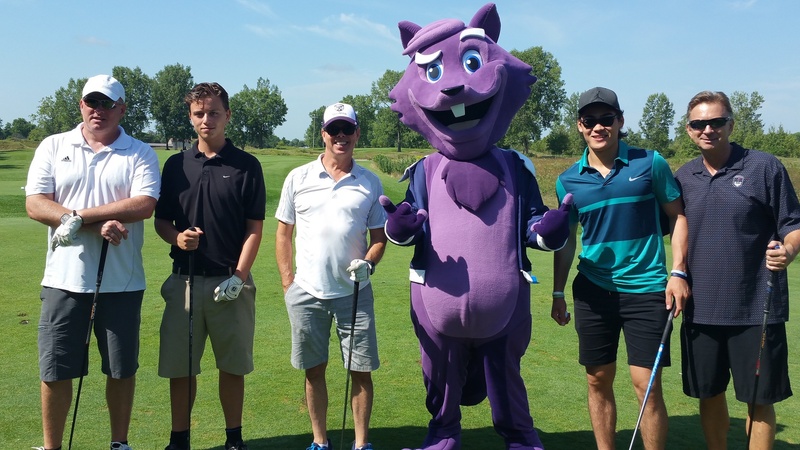 Whether you’re looking to entertain a younger audience with a cute kitten or intimidate an opposing team with a snarling wolf, animal mascots are an effective way to engage audiences and represent your team, business, or organization. School spirit is a pretty incredible thing – it promotes teamwork, it brings everyone together and it makes you feel like a part of a community. Just recently, one of our clients shared some of their school spirit with us and we couldn’t be more impressed. Palmyra-Macedon Central School District is located in Wayne-County and consists of two elementary schools (primary and intermediate) and a District Campus with a Middle School and High School. 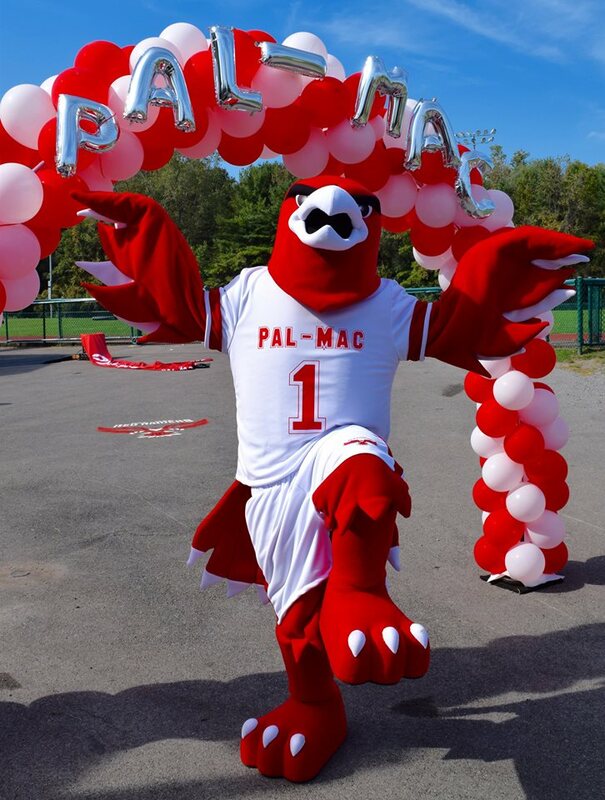 The perfect example of school spirit in action, Palmyra-Macedon Central School District kicked off their 2017 Spirit Week by bringing all of the schools together to create a music video of the students, teachers and their mascot rocking out to “Pal-Mac Love”, an Uptown Funk inspired anthem.